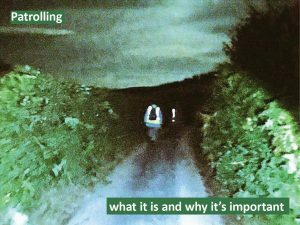 Click here to watch a video designed to show you how to spot a badger run. 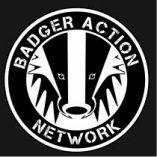 Badger Action Network has produced a series of short informative videos to help people spot signs of badger activity while out walking in the countryside. First in the series called ‘SIGNS’, is how to spot a badger run. A badger track or ‘run’ differs from a deer track in that there are often smooth bits where their tummies have brushed the ground. Where you find one run entering a track, look on the other side for the run that leaves the track. It might not be opposite but will be only a short way away. The best way to learn though is from experienced people. Contact us or your local group who will be happy to teach you.